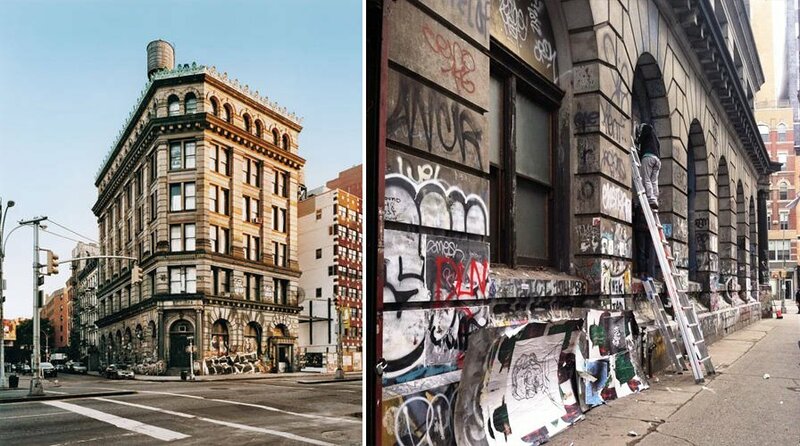 Equally interestingly are reports that Aby Rosen’s RFR Realty had plans to “keep much of the graffiti and was pleased to find a tenant that shared its appreciation of the building’s look and place in the neighborhood”—despite the fact that previous marketing materials showed the building polished clean. Rosen purchased the 72-room property from Maisel last fall for $55 million. Maisel himself bought the building in the mid-’60s for $102,000.